Jennell’s was founded in 1988, and back then we were known as Jennell's Plaza Florist. We've since moved locations and grown to include freshly baked pies to our repertoire, and we've updated our name to boot. 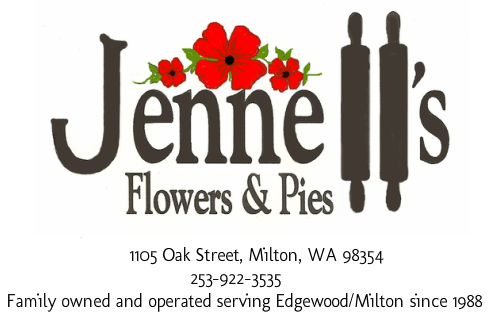 We're now Jennell's Flowers & Pies, but most people know us as simply "Jennell's". Despite the new name and location, Jennell's has been around long enough to become an integral member of the Fife-Milton community. Jennell's has done everything from designing and building the Fife-Milton Floats in the Pierce County Daffodil Parade, to turning a pier into the Pike Place Market for the All-Star Game at Safeco Field. Jennell is also the recipient of the 2012 Major League Baseball Jackie Robinson Award. 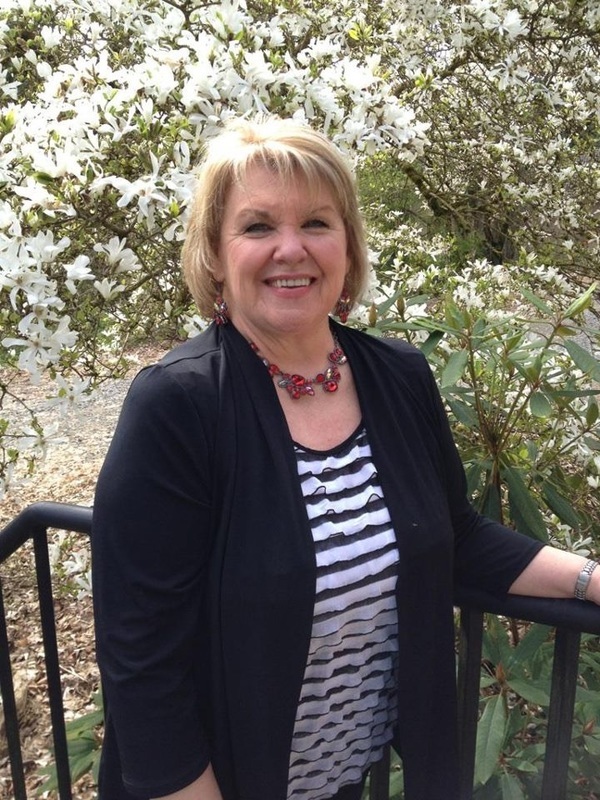 Jennell began her floral career in 1982, as the hard working mother of 6 young children. She has grown her career centered around her family and community, and will consistently go out of her way to make sure her clients are satisfied. She will make a stunning custom arrangement for your table, accompanied by a freshly baked pie if you like. She's even been known to cook a full thanksgiving dinner for a client in need. Jennell is best known for her custom made arrangements, so much so that many of our customers order the “Jennell knows what I like!” special. That's the personal touch you'll receive at Jennell's.